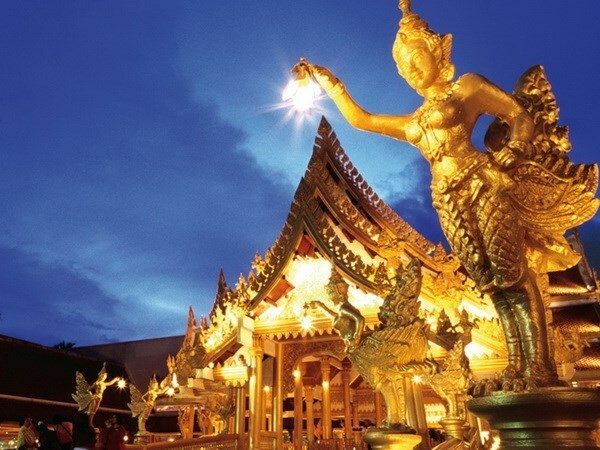 Bangkok (NNT/VNA) – Thai Tourism and Sports Minister Weerasak Kowsurat said a large number of foreign tourists, including those from China and the ASEAN member countries, are highly interested in celebrating the Lunar New Year in Thailand. Weerasak said many foreigners, including those from the ASEAN member countries and China, are keen to visit Thailand on this occasion because their Lunar New Year celebrations are one of the liveliest in the world. According to a survey, Thailand is the top destination among Chinese tourists who want to celebrate this annual festival. The Tourism Authority of Thailand (TAT) has organised New Year celebration activities in 16 major and second-tier cities to reduce congestion in key locations and evenly distribute revenue to the locals.